The recovery process has started on the east coast after hurricane Matthew devastated the area. 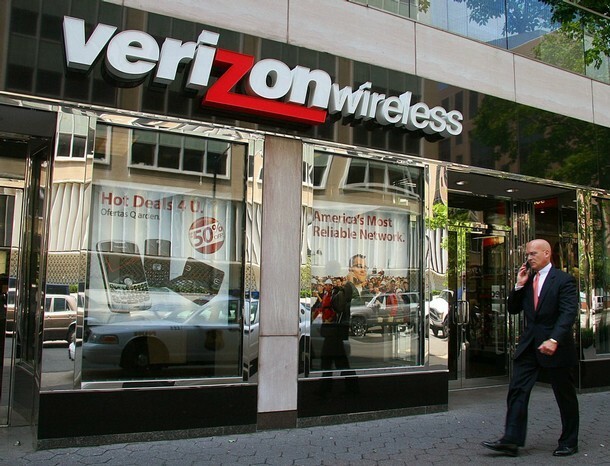 The catastrophe has spurred Verizon Wireless to take a unique initiative of its own. 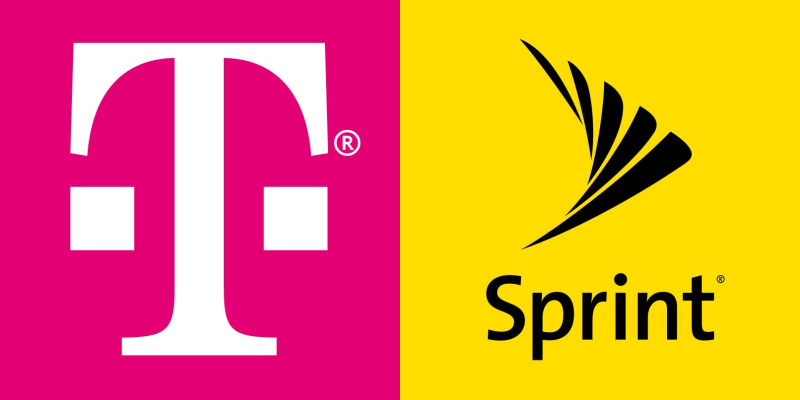 The company has evolved its offer in order to help its valuable local phone service customers recover from devastation caused by Hurricane Matthew. Wireless communication is an indispensable facility that helps customers stay in touch with their loved ones at such a critical time and make contact with emergency resources. Furthermore, it also helps people lend a helping hand with effective recovery efforts needed to help people recover from the impact of catastrophes such as hurricane Matthew. “The hard work of recovery after this massive storm has begun up and down the east coast and we will be there for our communities to help with the process,” says Mr. Roger Tang, the president of South East Market, Verizon Wireless. People on the east coast have started returning to their homes for initiating the recovery process after the havoc played by hurricane Matthew. 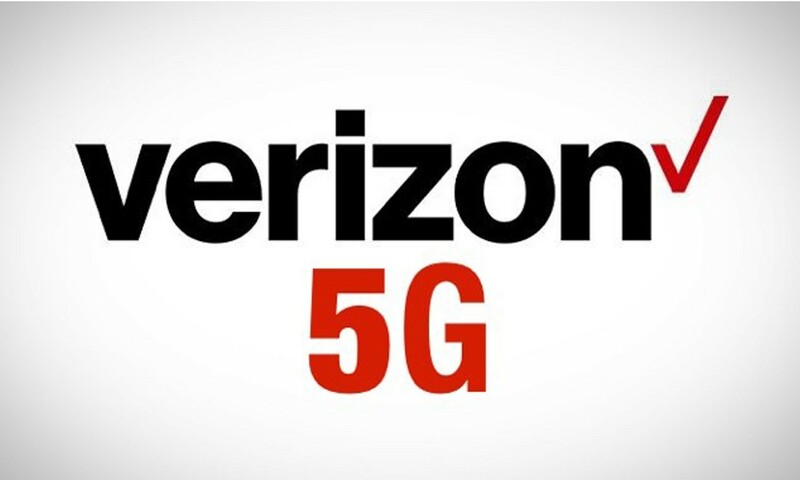 Verizon Wireless has come forward to help its valuable local phone service customers stay in touch with their family and friends. The company has identified the areas with the greatest impact from hurricane Mathew. Taking the devastation caused by hurricane Matthew into consideration, the company has expanded its offers for all of its customers hailing from the qualified areas in Florida, Georgia, North Carolina and South Carolina. Moreover, Verizon Wireless has expanded the counties. 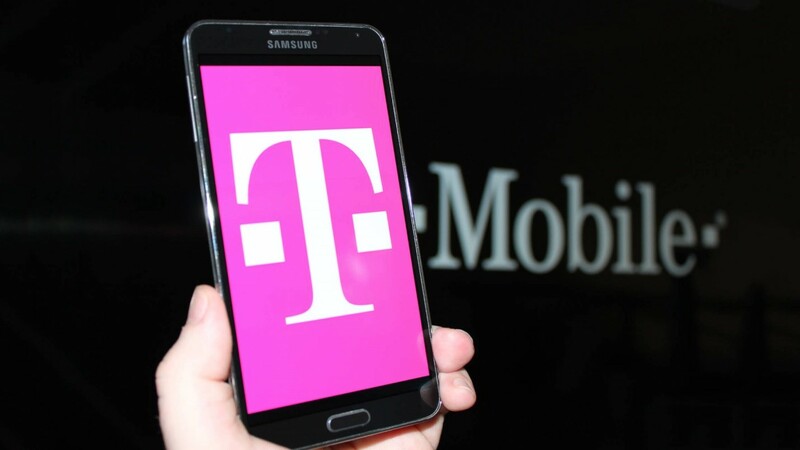 The company has also expanded the number of days such that the company will take care of charges related to the text, data and calling plans for local residential phone service users. The company has also announced the beginning of texting medium. Using this texting medium, those who aspire to help in terms of hurricane relief will be able to lend a helping hand financially. For this purpose, they will just need to type the word “Matthew” in their message box and send it to 81000. After this, the customer will receive a text message requesting them to confirm their $10 donation. The company has also advised customers to text their billing Zip Code in this regard. Remember, you are agreeing to the terms and conditions by texting your billing Zip Code. The company is collecting all of these donations in order to benefit the Global Giving Hurricane Matthew Relief Fund. It is a very good initiative taken by the company in order to help its local residential phone service users get connected with their loved ones and increase the speed of the recovery process. This will help the company get in the good graces of their customers. Moreover, this initiative will also send a message to the users that the company is always committed to helping its customers under all sorts of circumstances. Most importantly, this may help the company increase its customer base in the time to come. AT&T, one of the premiere lifeline phone service providers in the USA, does not seem to be having good press in the market recently. 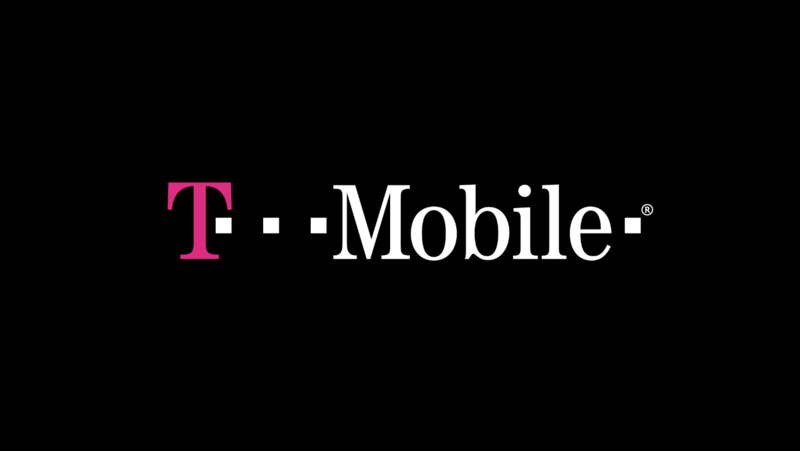 On one side, T-Mobile is leaving no stone unturned to put AT&T in its sight, has strongly responded to AT&T’s decision to shut down its 2G services for IoT customers. Now the company seems to have decided to shoot itself in the foot by deciding to charge money to its lifeline phone service (low income) users for slow broadband services. Let’s See What Issue Actually Is! The Federal Communications Commission has clearly directed AT&T to ensure discounted high speed internet for lifeline phone service subscribers in Texas. The FCC mainly wants discounted high speed internet service for those users or families who are legally eligible for seeking food stamps. In contrast to abiding by the directions issued by FCC (The Federal Communications Commission), AT&T is exploiting a loophole in the federal directive to perfection for refusing to deliver discounted high speed internet service to any qualified lifeline phone service subscriber. 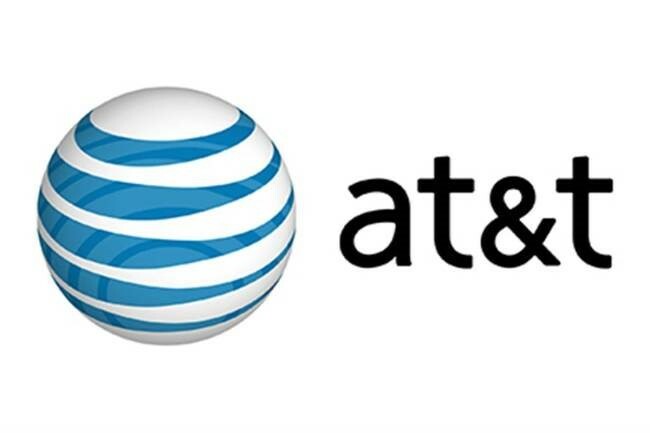 AT&T, a lifeline phone service provider for low income households in the USA, seems to be landing itself in hot water because the company had agreed to the discounts in order to receive the FCC’s approval for its DirectTV Purchase. In accordance to NDIA (National Digital Inclusion Alliance), a public interest group, this move has forced the company to ensure it would provide a $5 a month offer for customers to receive internet with speeds up to 3MBPS. The subscribers residing in low income neighborhoods have to pay for full service that also includes $30 introductory fees per month for using slow internet speed. Now the company is not showing willingness to do so. 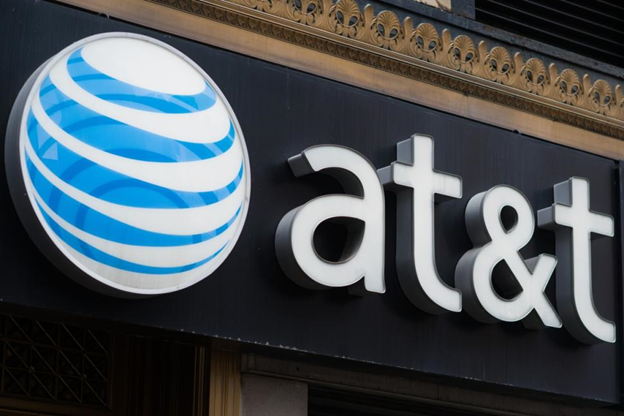 AT&T has clarified its intention of not expanding its lifeline phone service beyond the terms of FCC directive, confirms NDIA. Their broadband service in low income areas is much slower than one can ever imagine. The program known as “Access from AT&T” hardly charges the amount of $5 or $10 fee on monthly basis. This fee entirely depends on AT&T’s network speed. The lifeline phone services subscribers receiving 3 and 5 MBPS speed are charged $5 whereas those getting more than 5 MBPS speed are charged the amount of $10. To add more to it, the company has also confirmed that discounted high speed internet services are not available for the family’s residing in the areas with slow internet speed. This has certainly angered both cities and rural communities where the company has certainly failed very badly to upgrade its residential internet service with more speed. 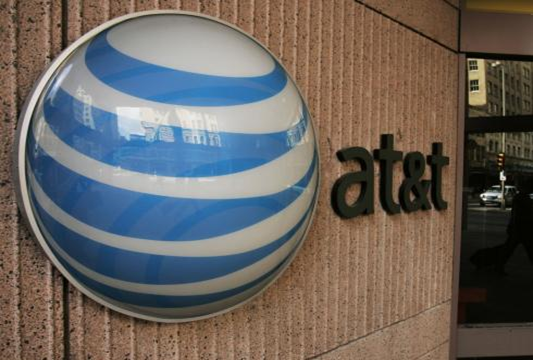 Moreover, the alliance finds AT&T’s response very negative for the users. Data filed with the FCC proves that AT&T is hardly providing more than 1.5 MBPS service in over 21% of the lifeline service blocks in Texas and Florida. Now it will be very interesting to see how the company deals with this self-created fiasco. 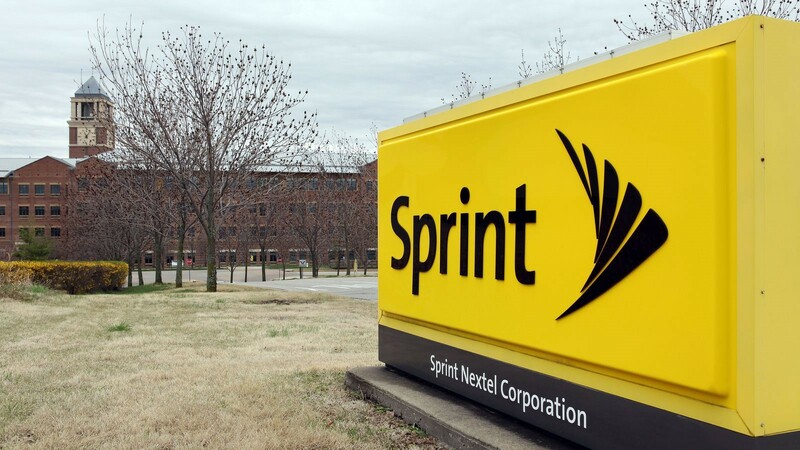 It will also be interesting to find out whether the company provides discounted high speed internet services to the low income lifeline phone service subscribers or continues to exploit the loophole in an agreement signed with FCC.